You want to be honest and disclose your Marijuana use when applying for life insurance. If you do not disclose it you could be declined or rated up when you test positive for THC. The Insurance company may not even pay your beneficiary if you lied on your application. Don’t worry. 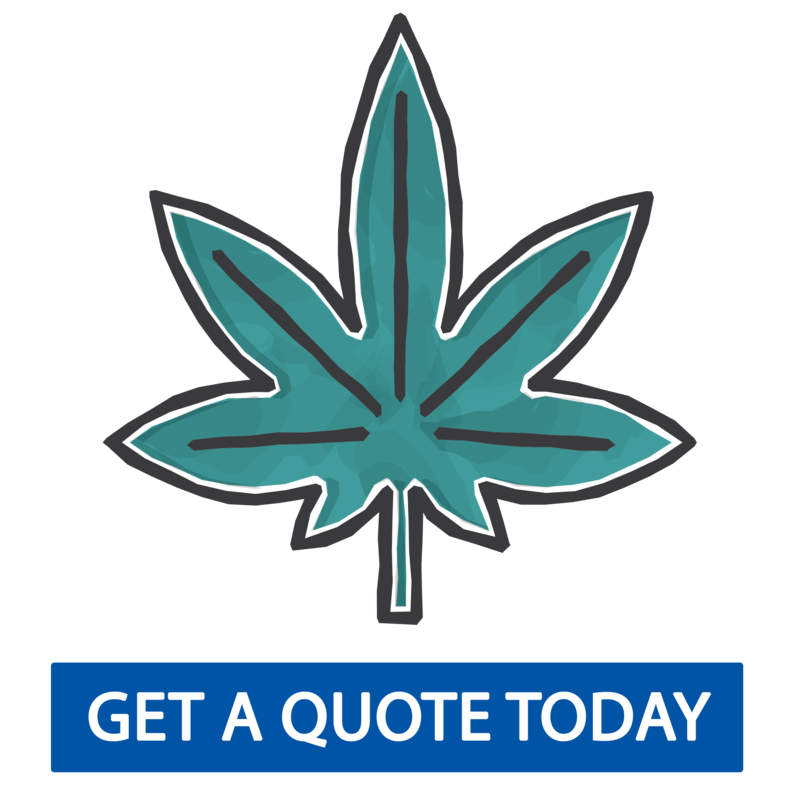 You can still qualify for affordable rates disclosing your Marijuana use. Each life insurance company will look at YOU differently. You might apply on your own and get a rate way higher than you could if you allow us to shop for you. We can help you find the carrier that will that is likely to approve you at the rate you applied for. We can quickly shop the Top carriers for YOU specifically.